Laser Taiwan is the only professional exhibition in the laser industry in Taiwan, organized by Taiwan Laser Technology Application Association, Industrial Technology Research Institute and Chan Chao Int'l Co., Ltd. This year, Laser Taiwan fully presented the technologies and applications of the laser industry with VCSEL 3D sensing, semiconductor laser, optics components, domestic laser source, sheet metal laser cutting/marking and advanced application. Three forums were held during the same period to discuss the development of laser technology, explore the trend of infrared sensing and VCSEL, and share the latest achievements and practical application by well-known enterprises to provide examples for the Taiwan manufacturing industry in the process of technological transformation and upgrading. 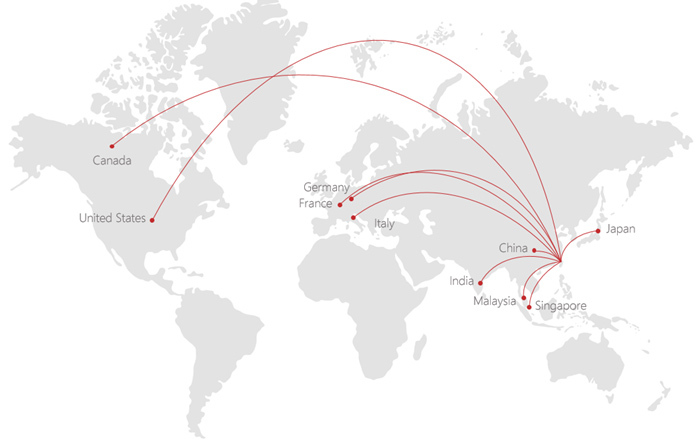 This year, the exhibitors are from Taiwan, Japan, Singapore, China, the United Kingdom, Germany, the Netherlands, and Canada. 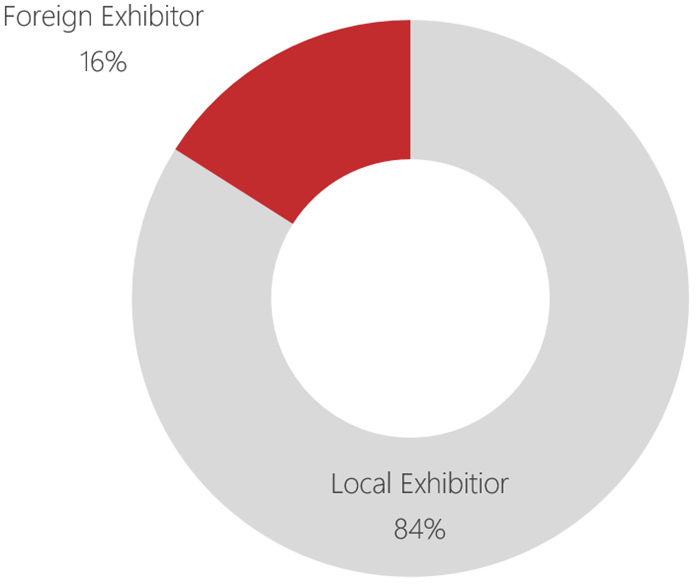 The percentage of foreign exhibitors is nearly 16%. A total of 105 manufacturers used more than 256 booths to fully present the laser industry chain, including VCSEL 3D sensing, domestic laser sources, sheet metal laser cutting/marking, laser components and materials, precision optics, laser tooling and automation equipment, additive manufacturing (3D Printing), etc. 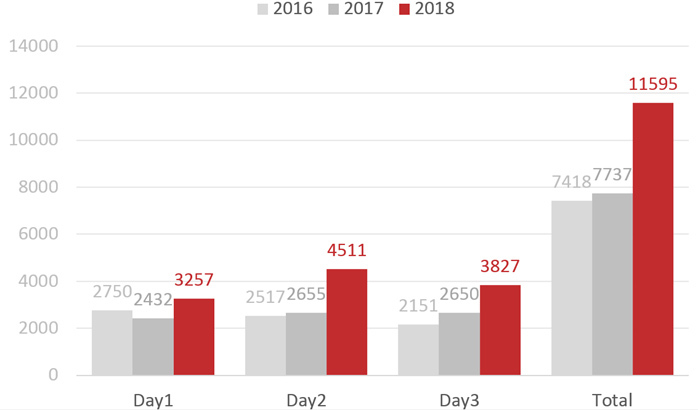 Laser Taiwan 2018 attracted a total of 11,595 visitors during the three-day exhibition period, a 49.8% increase over the previous year. 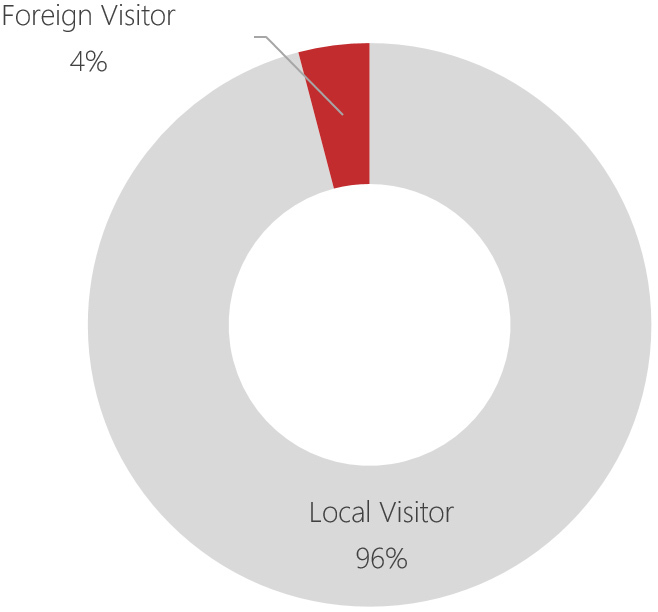 Foreign visitors accounted for 4.07% of the total visitors, form more than 15 different countries.